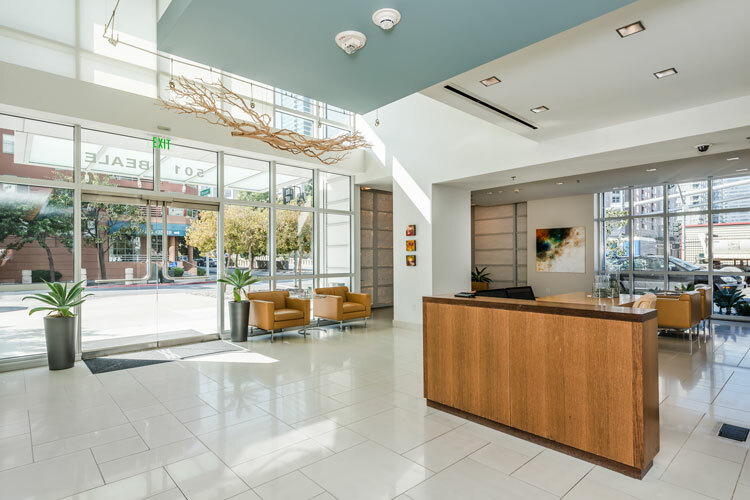 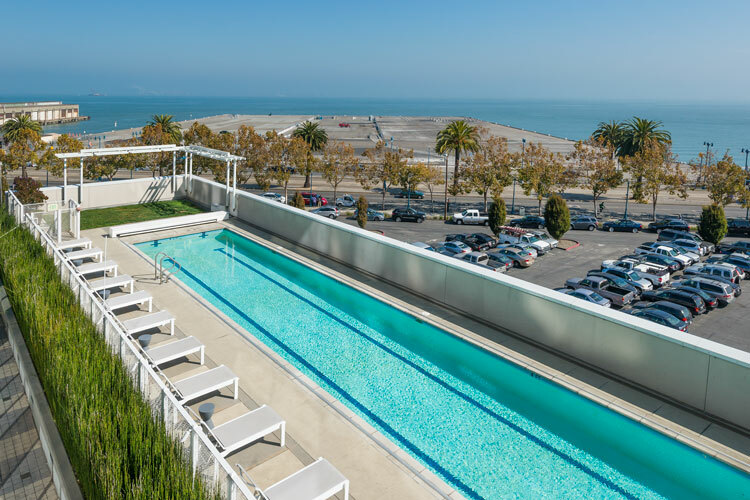 The Watermark offers luxury condominiums for sale in the beautiful South Beach area of San Francisco. 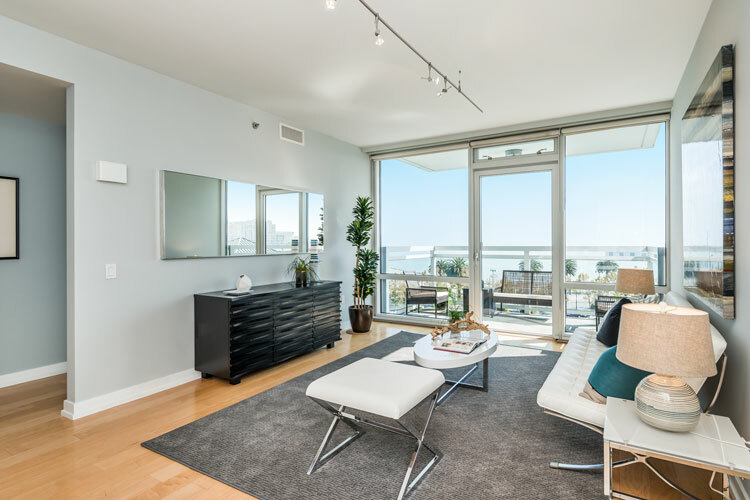 Many of the residences offer floor-to-ceiling windows with magnificent views of the city and Bay Bridge. 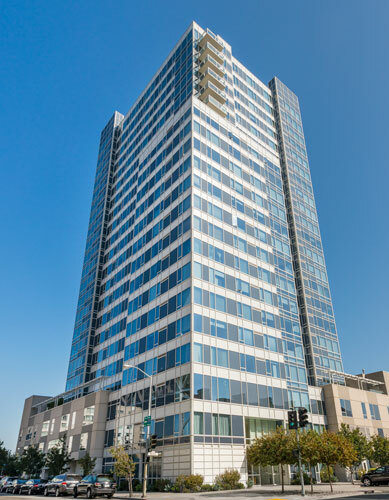 washers/dryers, stainless steel appliances, and unique chef's kitchens.